Going to college is a big milestone for young women. Celebrate her achievement and send her off with a thoughtful going away to college gift. 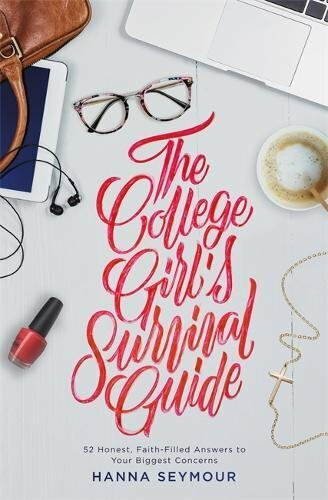 If you are getting a gift for that important girl in your life who is a college-bound student, you need to see these practical and fun college gifts. 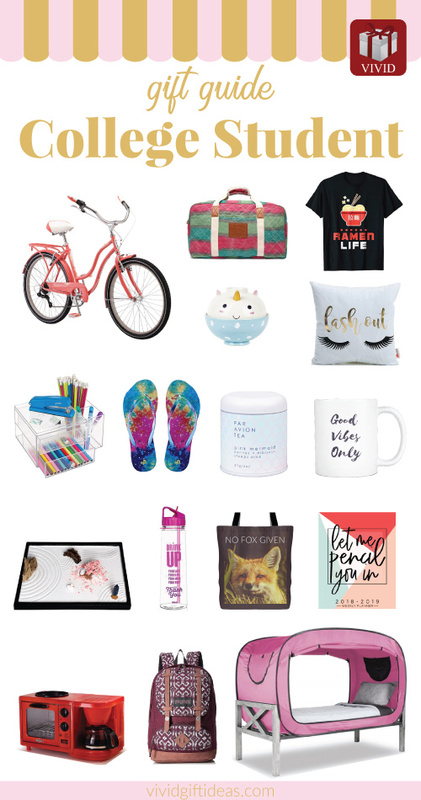 Whether she is your daughter, granddaughter, sister or friend, these awesome college gifts will definitely make her smile. Let’s start our list of best college gifts for girls with this vintage style cruiser bike in a pretty coral color. 7-speed twist shifters, sturdy steel frame, comfortable seat. This is a perfect bike to give her a nice ride around the campus, up the hills, down to roads, and anywhere she wishes to go. Help the college girl to organize her new life with a planner. We recommend this lovely planner with a practical layout. It has spacious sections to write down to-do list and notes, cute monthly and weekly spreads, as well as space for daily schedule. Added with inspirational quotes and fun holidays such as National Donut Day. 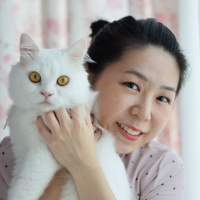 This planner will help her to track her schedule with ease. College is a new stage in life. This beautiful necklace makes a meaningful going away to college gift. Features a cool-looking compass pendant and a dainty necklace. Wear it, navigate the new life with courage and enjoy the journey. Get your daughter a good duffel bag, it will be useful when she needs to travel. This colorful duffel bag is an excellent choice. Made of durable canvas. It is spacious, lightweight and good-looking. She will definitely love it. College students are fueled by ramen. 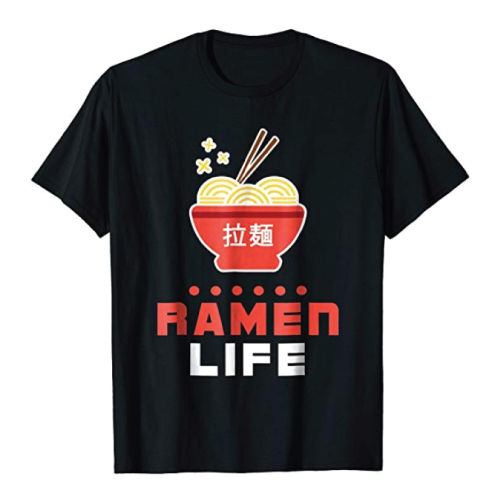 This cute T-shirt perfectly describes her new life as a college student. Enjoy a cuppa in the dorm. Put this delicious tea in the college gift basket. A soothing blend of apple, elderberry, berries, and hibiscus. 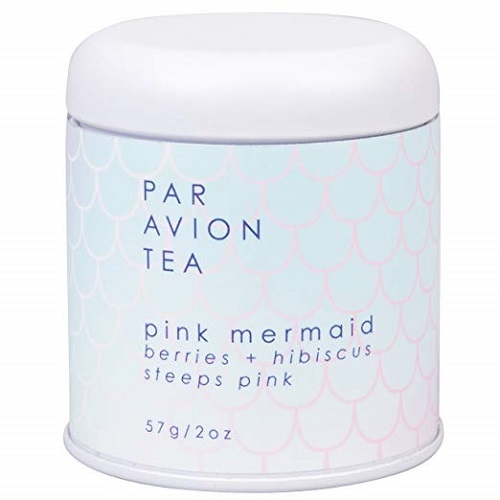 Steep to a flavorful pink colored tea. This bed tent comes in handy when she needs a me-time to hide away from the world. Features simple design for fast set up and take down. There are two mesh windows for proper ventilation. The doors and windows can be zipped to block any unwanted light. Give her the good vibes only. 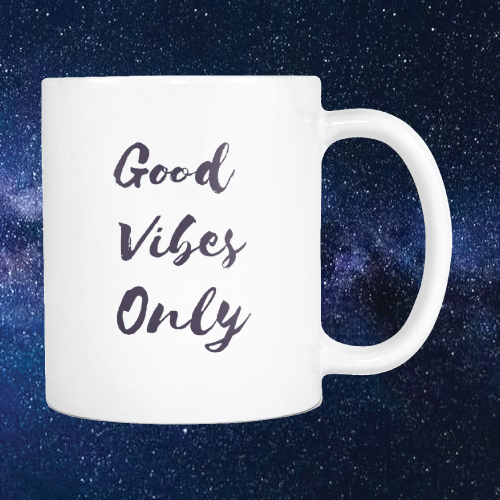 Use it to enjoy the morning coffee and the positive vibes it brings. A good backpack is one of the best going to college gifts for her. She will definitely appreciate this good-looking and functional bag by JanSport. Spacious and tough. It fits a laptop, heavy textbooks, binders and more school essentials. A multi-purpose cooker great for dorm cooking. Nice size for cooking a quick meal like ramen, pasta, and eggs. It heats up fast and easy to use. Your girl will thank you for it. Nope, college students can’t survive without ramen. It is their staple food. Ramen bowl is definitely in the dorm survival essentials list. Get her this adorable unicorn bowl set to enjoy ramen the magical way. 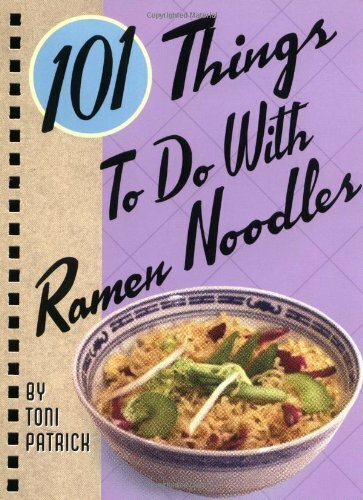 Get this recipe book to go with the ramen bowl. Learn how to transform cheap ramen dish into a gourmet meal. Time-saving and low budget recipes inside. Water is important if we want to detox, have glowy skin, lose weight, and stay healthy in general. Encourage the young woman to drink more water by getting a motivational water bottle. She can use this bottle to coach herself towards the daily goal of drinking more water. There is a guide mark on the back to let her know how’s her water intake progress of the day. 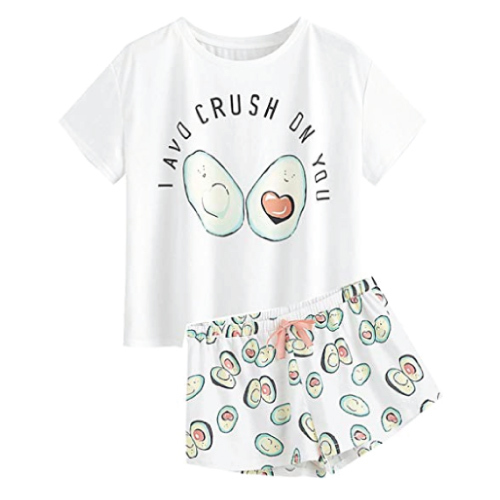 It is also a good idea to get pajamas for her to lounge comfortably in the dorm. Dorm bathroom is full of germs. Get her a pair of shower sandals to protect her feet from harmful bacteria and fungus. 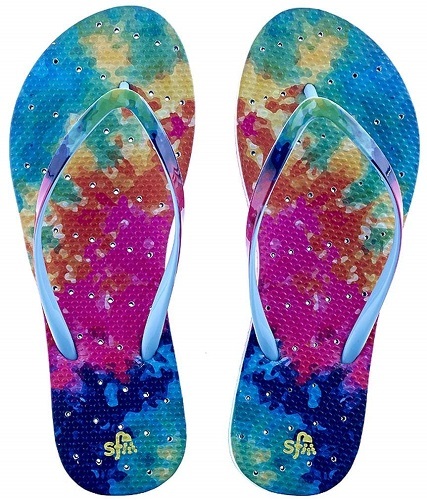 This pair of flip flops will be useful to dorm living college students. It has special drainage hole designs, antimicrobial layers, and slip-resistant soles. She will love this tote bag with the design of a charming fox and an eye-catching statement. She can use it as a bookbag, laundry bag, gym bag, or a shopping grocery bag. College students run on a busy schedule. It is very frustrating to see our electronic devices die when we are running errands. 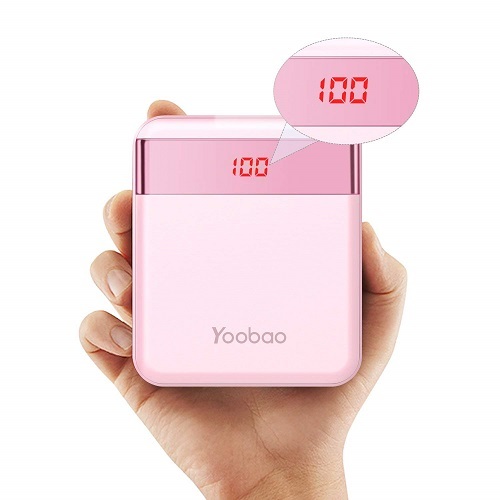 A quick-charing power bank will be helpful to our daily lives. No more running out of battery when we have an extra 10000mAh of battery in hand. Start your day right. Here’s a mini 3-in-1 station for preparing delicious breakfast with ease. It is built with a toaster oven, frying griddle, and coffeemaker. Time-saving and space-saving. A fantastic cooking appliance for college students. She needs a proper place to keep all the makeup, jewelry and stationeries. 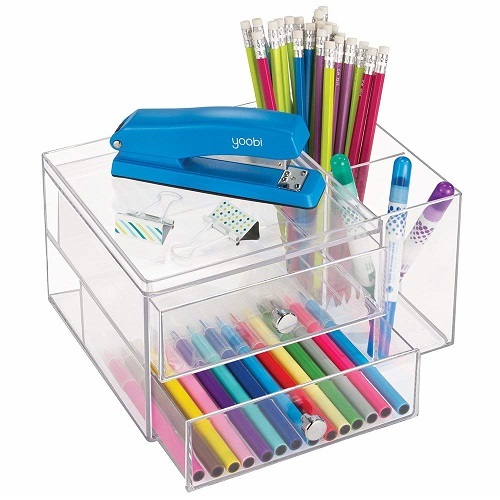 This stylish organizer will help her to keep her desk neat. A simple and easy way to beautify the dorm room is to decorate the living space with a cute pillow. 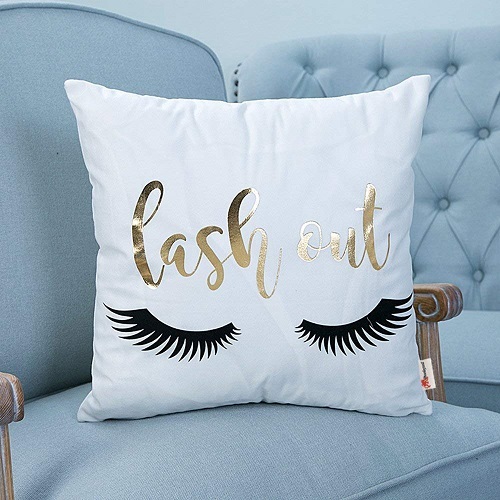 Show off your style using a pillow with a cool design. 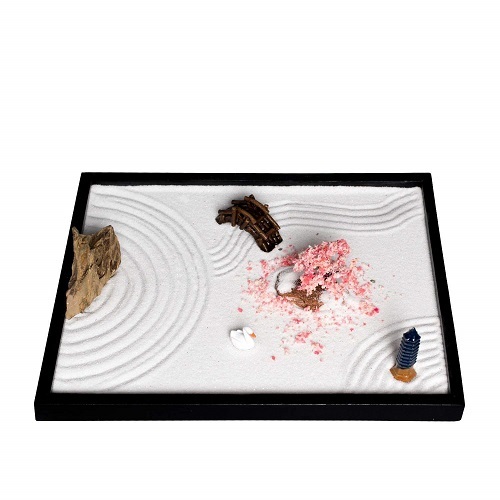 A DIY mini Zen garden for the desk. It creates a beautiful scenery that brings a peaceful energy to the room. You can play with the objects and rake the sand to clear your mind. Decorate and make the room looks more welcoming with some cute wall decorations. You can get an awesome poster, tapestry or string lights to hang on the wall. 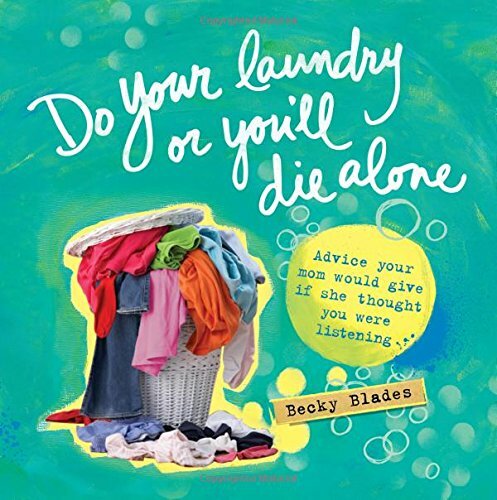 This is a helpful book for young women going to college. It contains everything a freshman needs to know when joining college. Topics relevant to college life from social, family, finance, faith and classes are covered. The writer also provides valuable and applicable tips to coach, comfort and inspire the college girls. Going to college means to live a life away from home. Your college-bound girl has to take care of herself in every way. Get her this book that covers everything from posture to finances, with a hint of motherly sass. Contains fun illustrations, wise advice, and good lessons inside. A good read for kids who are leaving the nest. Thanks for reading. Get more cool college gifts on Pinterest!